Twenty-something Hutch thinks image is everything. He fronts like a baller and is too spoiled to get a job. 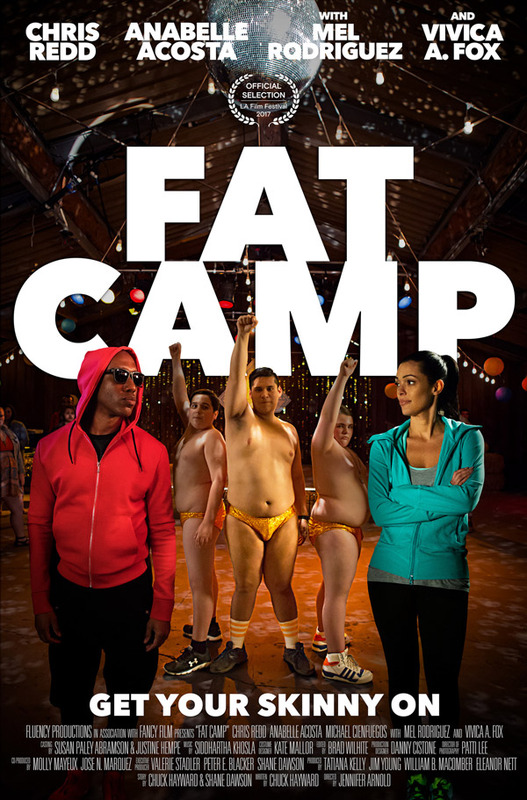 When his mom kicks him out of the house and he’s forced to work at his uncle’s fat camp, he finds himself supervising an offbeat group of husky boys, who ultimately help him grow up. Chuck Hayward's (Netflix’s new series Dear White People) irreverent script is all about embracing your inner loser as the ultimate winner, making Emmy- nominated Jennifer Arnold's fiction feature directorial debut a willfully offensive adult comedy with no manners and tons of heart. 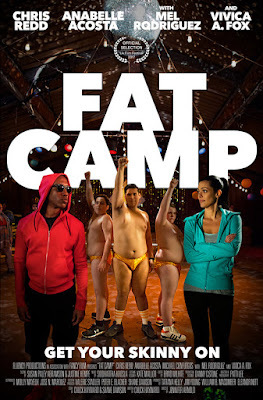 FAT CAMP is a FLUENCY Productions, a division of NBCUniversal Telemundo Enterprises. Aimed at the emerging majority, Fluency is committed to celebrating new heroes and amplifying bold voices.